Of course! 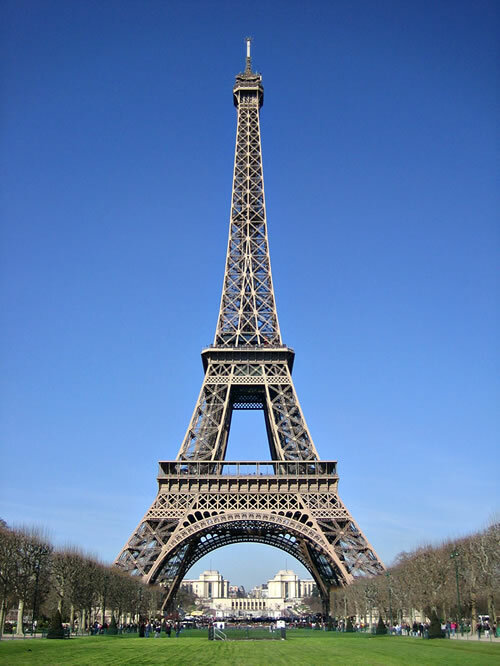 Taking the elevator up the Eiffel Tower is unforgettable, and provides a wonderful view of Paris. Tickets to the top are €13.50 (adults), €11.50 (ages 12 to 24) and €9.00 (children). Trips to the 2nd level are €8.10, €6.50, and €4.00. Visitors can even choose to walk to the 2nd level, which is less expensive, but a workout. 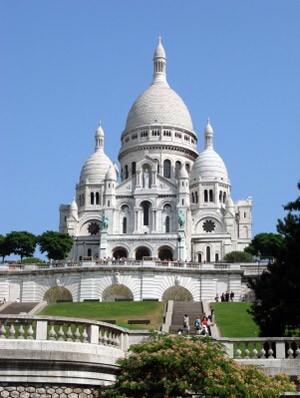 The true bird's eye view of the Paris, climb the hills of Montmartre to the Sacre Coeur. On a nice day, one can see 20 miles, 360 degrees around. Be sure to visit with the local artists that frequent the street corners in the neighborhood. The carrousel is also a great reward for well-behaved children, and adults that are still young at heart. Entry fees are €5. 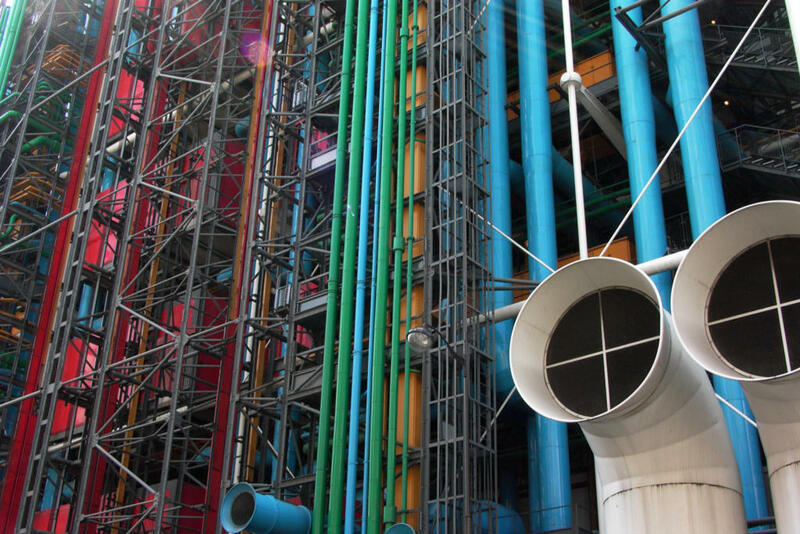 The home of Paris' modern art museum also provides one of the quaintest views of the Marais, and the nearby areas. 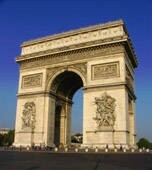 Best of all, one needn't pay the entrance fee unless entering the museum itself, which means this view of Paris is free! Simply ride the escalator up and experience the view for yourself. Some say that the panoramic view of Paris that one gets at the top of the Arc de Triomphe is even better than the Eiffel Tower's. 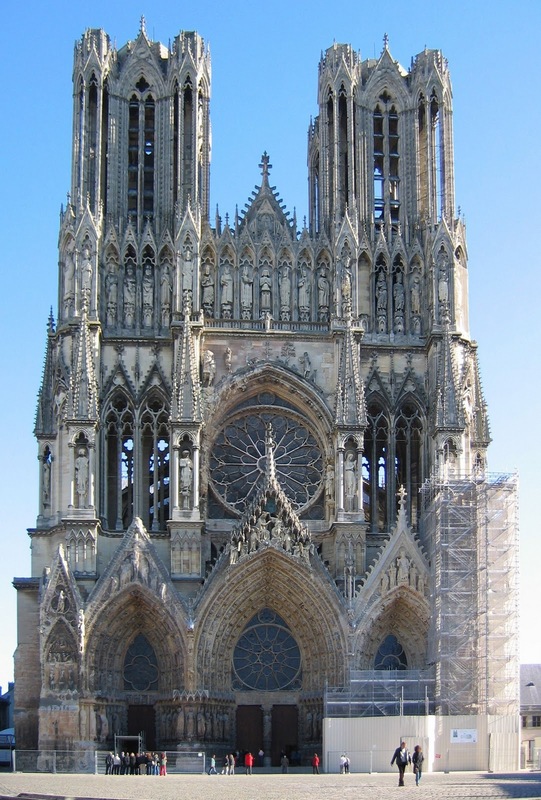 While entrance to the cathedral portion is free, entry tickets to climb the tower are €9 (adults), €5.50 (ages 18 to 25), and free (children). While construction on this cathedral began all the way back in 1163, Notre Dame still has one of the best views of the center of Paris. You can climb all 387 steps for a mere €7.50 (adults), €4.80 (ages 12 to 24), and free (children).